Restaurants with free wi-fi is a norm today. 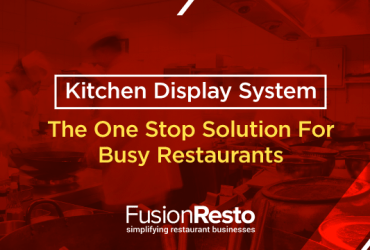 So, is your restaurant ready to join the league? The digital world has taken everybody in its embrace right now. People from all walks of life want to stay within the realm of the online network. 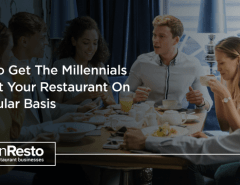 If you are one of those who offers fastest wi-fi facility, there’s no denying the fact you will be among those appreciated restaurants where guests like to flock regularly. Would you like to enjoy the perks? 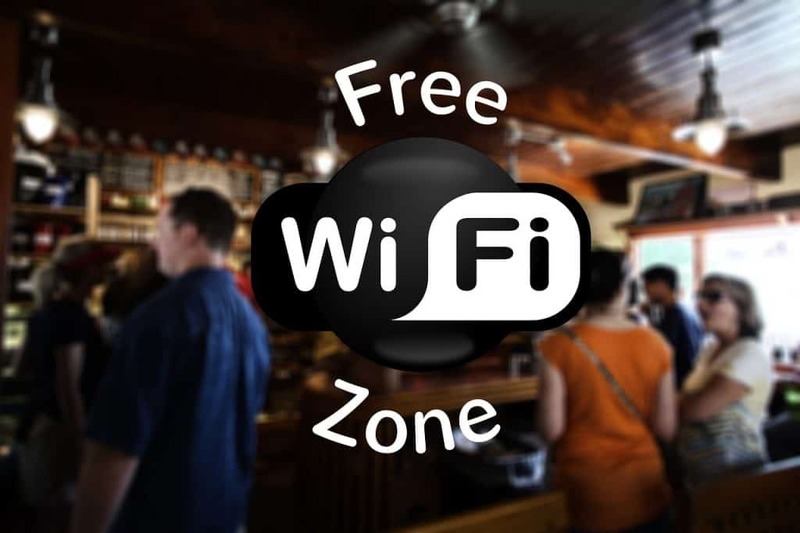 The decision is tricky, as there are several benefits of free wifi, surprisingly many disadvantages too. Take a look at the pros and cons of restaurants with free wi-fi and find out for yourself what suits you. 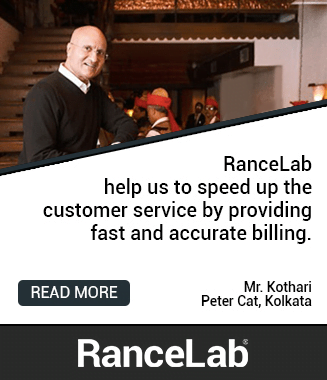 Want regular loyal customers? Offering free high-speed wi-fi might help. As you know, there’s a massive shift in work culture throughout and the concept of office space is also witnessing a dramatic transformation. Today many offices give their employees the freedom to work from home. In addition to that, mushrooming of start-ups create demand for low-cost workstations. Further, there are freelancers and remote work options. The list is long. Do you know you can cash in on these kinds of customers? When you provide public wi-fi, naturally you will continue to capture the attention of the crowd mentioned above. 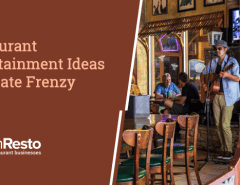 A fast, free wifi connection will allow them to complete their work without any interrupting their workflow. Eventually, these people will turn into your regular customers. Think about the profit you would make from their repeat purchases. Isn’t it amazing? The reputation of your restaurant depends on proper publicity. So, it’s quite simple; it’s like a chain reaction- you provide a free wi-fi zone, you attract people who would take advantage of the facility and spread the news of their experience to family, friends, colleagues and acquaintances. 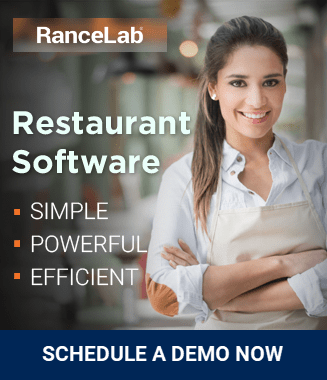 This way along with regular customers you will also receive a new bunch of guests who not only will visit your eatery but also turn into lucrative consumers adding to your benefit. Although the concept of word of mouth sounds outdated, yet this is the most proven way to generate organic advertising. In this highly competitive environment, who can deny the importance of stronger brand presence? 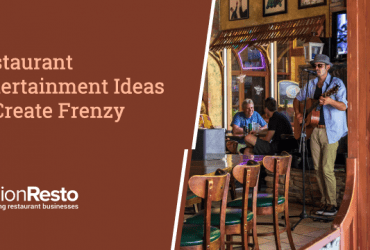 When you let your guests enjoy free high-speed wi-fi, you can increase your online brand presence with several marketing strategies. One of the beneficial ways can be redirecting your guests to your website or any of your marketing videos on YouTube once they sign in. This approach has a two-way benefit, firstly- you won’t miss out on any branding opportunities and can build a potential client base as well. Secondly, your videos on YouTube would also get maximum views making you a popular business amidst your competitors. 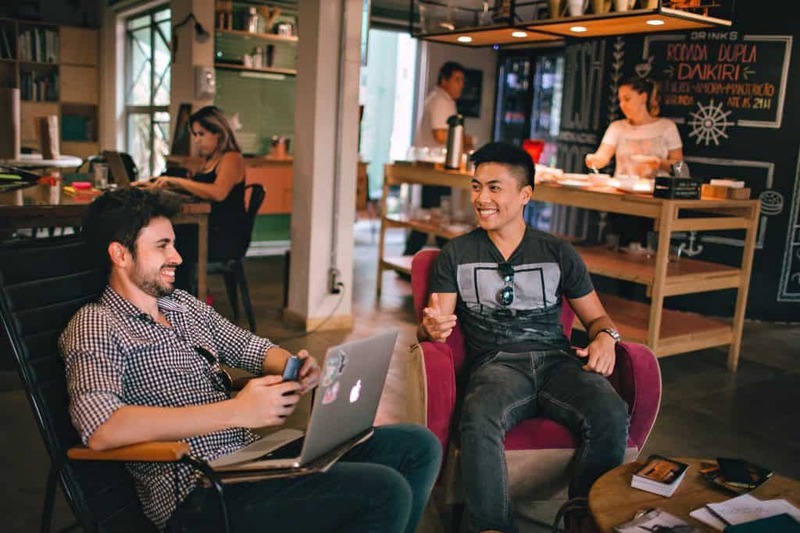 Compared to several marketing tools and techniques, social wi-fi marketing is considered to be one of the most fruitful ways of earning revenue. Social wi-fi marketing means using a customer’s contact details for marketing your service to them. When customers enter your establishment and start accessing your wi-fi, they are greeted with a user-friendly approach instead then typing the password. Customers can use social accounts, like Facebook or Instagram, to check in and receive wi-fi. This kind of marketing is mutually beneficial. Guests relish the convenience of using free internet hotspot that help save on their data cost and you would enjoy the perks. 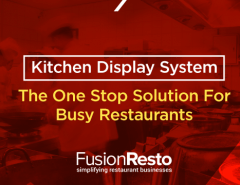 Many renowned restaurants market their products through social wi-fi marketing strategy. Needless to say, they have gathered vast new users are joining their loyalty program. What are the cons of guest wi-fi sign in? It’s a known fact that if you don’t spend on something you won’t get the desired returns. This means if you need the correct amount of bandwidth to operate at an optimum speed, you need to spend a reasonable sum amount of money behind it. It will interest you if you know that the monthly expense of your wi-fi depends on your internet service provider as well, the bandwidth and the speed you get. So it’s essential to get the correct amount of bandwidth according to the size of your restaurant. If not done correctly you would have to spend a considerable amount. Restaurant with free wi-fi can be at risk of falling prey to potential damage caused by hackers. It’s always recommended that you should always upgrade the firmware of your wi-fi devices. Getting exposed to hackers is a real threat to anyone on the public network. So, make your guests aware of the risks of hacking. Raise concerns on what kind of damages can occur if they get through action of auto-complete for banking information, passwords, and internet logins on public networks. Restaurant with free wi-fi can experience a quiet ambiance. Guests coming in will either focus on their workstation or will be busy with their phones. This is extremely hazardous for business. Free wi-fi wipes out your ideology. Why? Just think about it, your establishment is a place where you want people to communicate face to face. But when new guests come in they will feel turned off by an overly reclusive environment and leave eventually. Also, when consumers use your place as a work area, they would stay for a longer period which means seating during peak hours could be scarce which will also drive away potential new guests. Everything has two sides. Whether you would install a free wi-fi set up or continue to rekindle the power of human connection it’s totally up to you. However just a small piece of advice, before deciding on something consider the size, type and profit margin of your business and skyrocket your ROI.